Car Accident in Another State? You are here: Home / Car Accident / Car Accident in Another State? For situations where the accident has occurred in a state far away from a victim’s home state, the victim has the option of hiring a lawyer who has experience in handling a case under a pro hac vice arrangement. Accidents can happen anywhere. There are many cases where people get into an accident in another state far away from home. In such cases, while the procedures for filing claims or filing a personal injury lawsuit are the same, certain considerations are required while hiring a lawyer in another state. 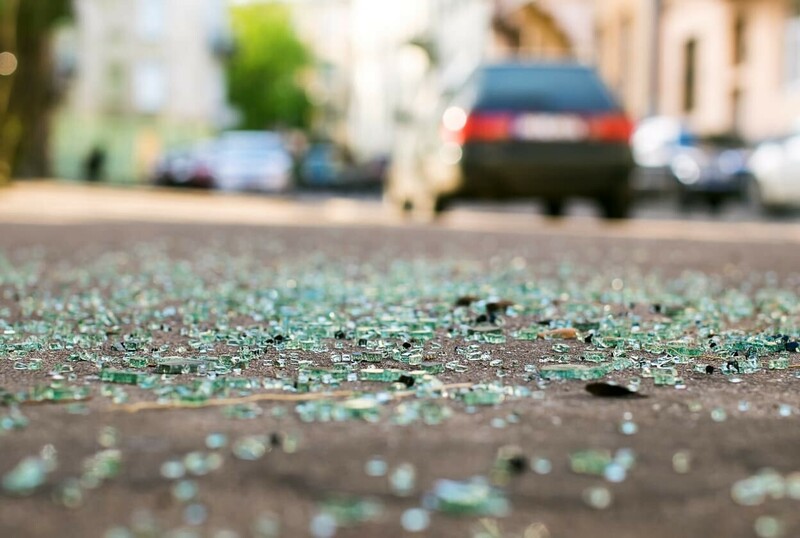 What to do when a car accident occurs in another state? Whichever state the accident takes place in, the first step an accident victim should take is to get proper medical attention by visiting an ER closest to where the accident has taken place. However, once back home, the accident victim should visit their own doctor for a check-up and continue with any treatment or medication prescribed by the doctor in the state the accident has happened. In cases where the victim lives close to a state border, there is no need to drive across borders to get medical treatment. Once immediate medical treatment is taken care of, an accident victim should contact the insurance company of the at-fault driver and make a claim. For accidents occurring in another state, if the accident claim is straightforward and small, then an accident victim may not need to hire a lawyer. In such cases, victims can directly settle the claim with the insurer. After receiving the required medical treatment, the victim can return to the home state and clear the release and final settlement formalities from there itself without having to return to the state where the accident occurred. Insurers will then send the settlement check via mail. However, for cases that are more complicated and require the assistance of a car accident attorney, certain geographical considerations are essential. The decision to hire a lawyer in the state where the accident happens or not depends on how far away from the home state has the accident occurred. Most personal injury lawyers are licensed in neighboring states as well. Therefore, if the victim is a resident of Missouri and the accident occurs in Illinois, the accident victim can look for a lawyer who can handle the case in either of the states. For situations where the accident has occurred in a state far away from a victim’s home state, the victim has the option of hiring a lawyer who has experience in handling a case under a pro hac vice arrangement. A pro hac vice arrangement refers to a special permission from the state’s bar association, where a lawyer can take up a case in another state as long as they associate with another lawyer, who has permission to practice law in that state. This way the accident victim can choose a local lawyer for representation of his/her case in another state. Accident victims should bear in mind certain key factors pertaining to hiring a lawyer. While hiring local lawyers is usually desired by many, hiring a lawyer from the state the accident has taken place in has its advantages.